Competition is definitely a 21st century thing. We have such a wide variety of companies, products and services that are literally battling each other in order to get to us, customers. So, how will they make sure that we choose their services or products over the ones from their competitors? Very easy – with marketing. Despite the rise of the internet and online marketing, mass mailing still seems to be a potent vehicle for reaching potential customers. People still seem to love flyers and all sorts of marketing propaganda, probably because of the physical and direct bond with the brand. And although e-mail provides a quick and convenient way to get through to a large audience, most of the people don’t like the idea of receiving mails in their spam boxes that 99% of the time end up in the trash bin. 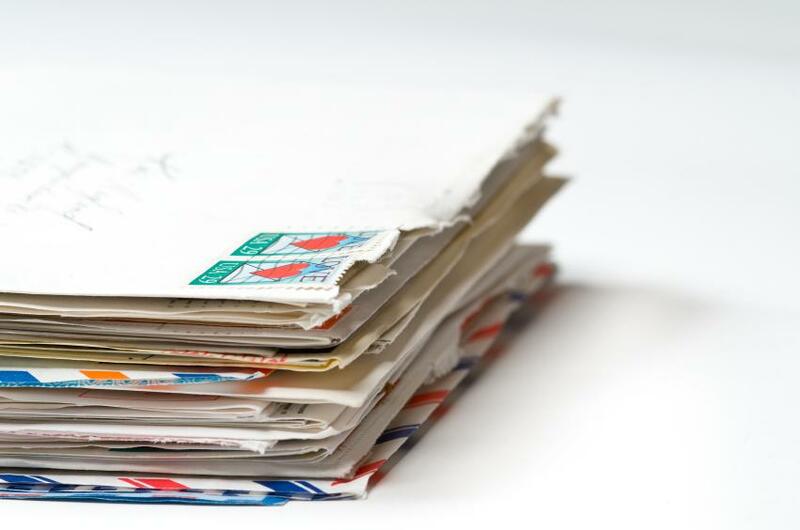 Normally, the direct mail sender services have a targeted audience, while e-mail marketing on the other hand doesn’t and that’s exactly what makes mass mailing attractive for both companies and customers. Of course, eye-catching flyers and frequent promotions are a must if companies want to spread the word and share their products and services with the potential customers. However, texts should be short and catchy. Nobody likes reading long messages anyway, so it’s crucial that companies stick only to the most important points. Also, big holidays such as Christmas, Easter or St. Valentine’s are the perfect time for sending personal notes to customers. Being courteous and thoughtful is a great opportunity to show clients that the company cares about them. Another thing that makes the direct mail sender services appealing to companies, is that printed flyers normally have a long shelf-life. People actually tend to keep their direct mail rather than throwing it away immediately as a result of the “just in case” human theory, which increases the chances that people will pay attention to the concerned company’s promotions. Finally, in this modern era of having everything online, why not stand out and bring some vintage charm in the game? Most of the companies these days are opting for e-mail services when it comes to promoting their services or products, but they often times forget about the human psychology. Although we’re getting closer and closer to a low level of virtual reality, we still carry inside the things that make us human and direct communication and touch are probably two of the most important features that separate us from computers. People are still keen on surprises even in the form of promotional mails that come with all kinds of interesting cards, magazines and product samples, so companies should take that as an advantage and get closer to their customers the old-fashioned way.